Nero is envisioned as being heavily tattooed and definitely won’t be wearing a suit. He also is expected to be as dark and possibly even darker than Prado, a role that earned Smits an Emmy nomination according to Deadline. 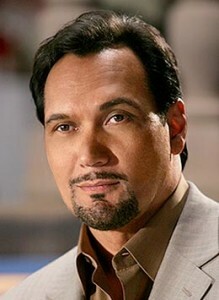 Prado was Smith character on the Showtime show ‘Dexter’. Good news for ‘Sons of Anarchy’ season 5. Your thoughts? This entry was posted on Thursday, April 5th, 2012 at 4:49 pm	and is filed under News, Television. You can follow any responses to this entry through the RSS 2.0 feed. You can skip to the end and leave a response. Pinging is currently not allowed. « Dallas International Film Festival Announces It’s Opening Film!! !